Or Asraf, a soldier in the elite IDF commando unit, Egoz, went missing in Nepal during the earthquake. Though, like him, his comrades-in-arms had finished their military service and begun civilian life, they came together and organized a mission to rescue him. Tragically, he was found dead. 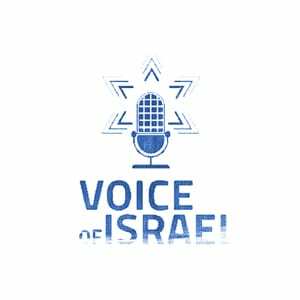 One of his commanders, Gai Haris, joins VOI’s Ari Abramowitz and Jeremy Gimpel to recount the story that touched the heart of every Israeli — because the IDF never leaves a man behind, even if he’s on the other side of the world. Now the men from the unit are organizing an event to commemorate Or and two other soldiers — who were killed in Gaza. To help in this endeavor or donate to the cause, e-mail: 3heroes4ever@gmail.com.